Discover the homeland of three of the worlds greatest religions and find out how an ancient culture has survived against the odds. 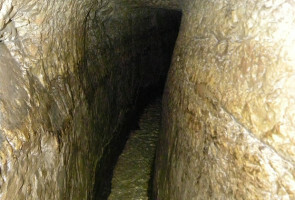 Visitors to Jerusalem today can wade through this tunnel. It is 500 metres long and at the southern end, Hezekiah had chiselled an inscription telling how the tunnel had been made. This shaft was recently excavated and can be seen on the east side of Jerusalem today. The last of the early Bronze Age walls of Jericho were built in a great hurry using old and broken bricks and were probably not completed before it was destroyed by fire. Very educational and enjoyable . 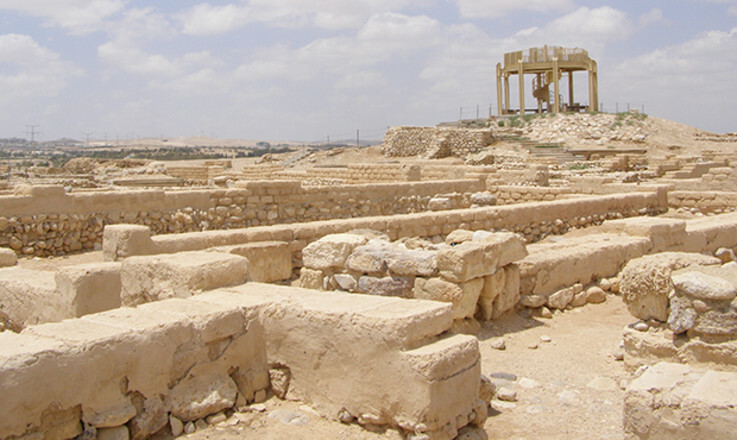 Interesting presentation of historical evidence in line with Biblical account. 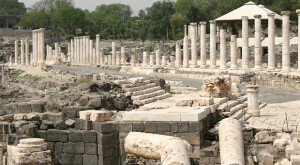 The lessons have made my narrow vision a big picture about Israel. This nation whom God has made writers and transmitters of God's Laws. To them were given the Oracles of God.This nation has witnessed Divine miracles and has given a Savior-Jesus. yes. 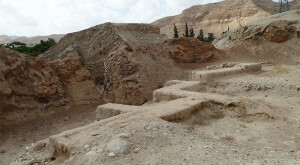 Obviously God had some involvement in the destruction of Jericho. The Exodus must have been quite an exhilarating experience. Excellent. Would recommend to all who wish to see how the Bible matches up with history.